• dimensions : 130 x 200 cm - 51 x 78,8"
Silkeborg Uldspinderi ApS has long been known as the exclusive manufacturer of high quality, unique throws made from all natural Scandinavian wools, free from artificial colorings. 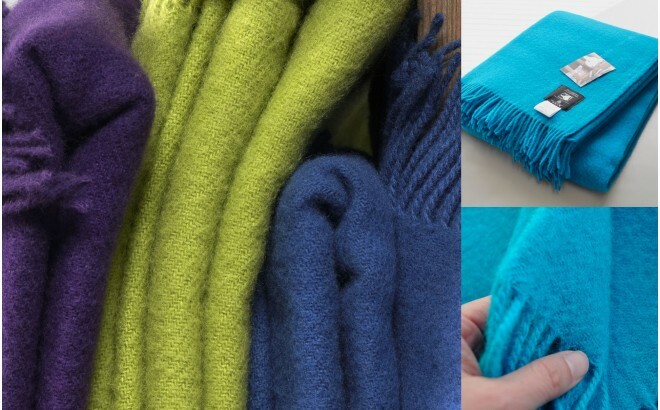 E-Glue is one of the official French dealers of Silkeborg, thus guaranteeing the authenticity and quality of every blanket that we sell. 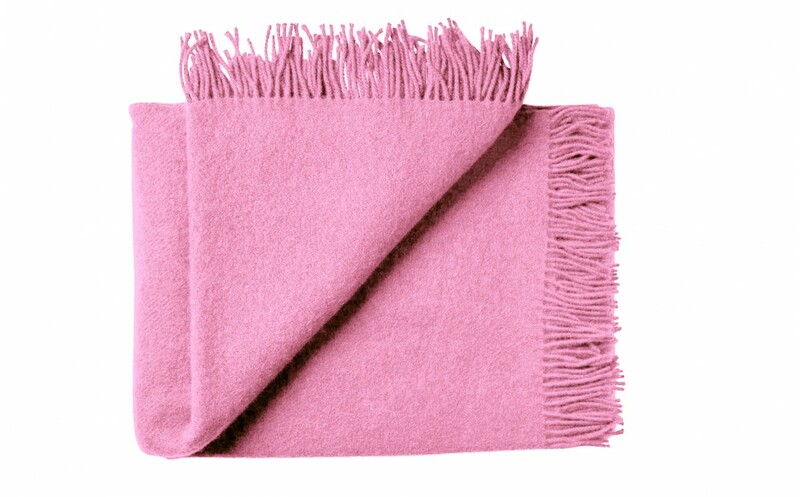 This collection of solid color blankets allows to match the color of your kids throw with ones of other bedroom accessories. 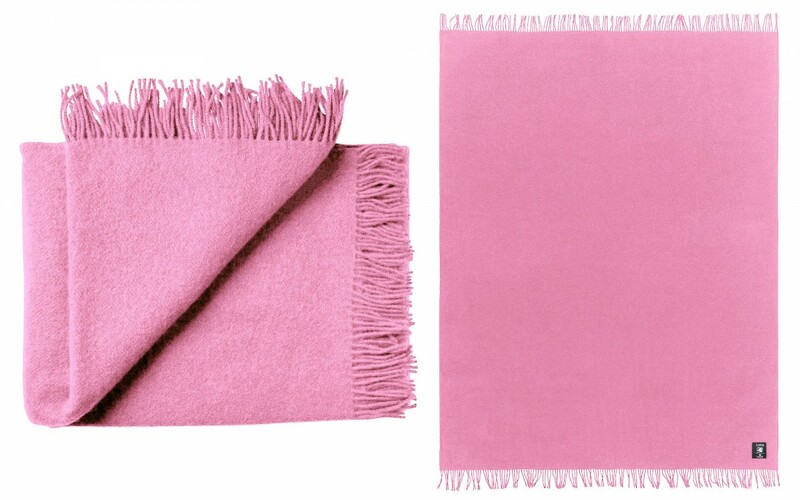 Let the blanket beautifully folded lengthwise at the end of the bed to bring a touch of color !